CERATIZIT, Drilling - machine tools, Milling - machine tools, Cutting - machine tools, on EUROPAGES. For over 90 years, CERATIZIT has been a pioneer developing exceptional hard material products for cutting tools and wear protection. 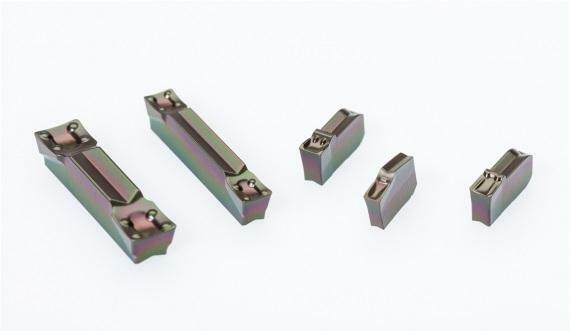 Headquartered in Mamer, Luxembourg, the company develops and manufactures highly specialised tungsten carbide cutting tools, inserts and rods. With over 9, 000 employees at 34 production sites and a sales network of over 70 branch offices, the CERATIZIT GROUP is a global player in the hard metal industry and the market leader in the manufacturing of cutting and precision tools, rods and preforms. CERATIZIT GROUP is also the market leader in several wear part application areas, developing successful new types of hard metal, cermet and ceramic grades, which, for instance, are used in the wood and stone working industry. 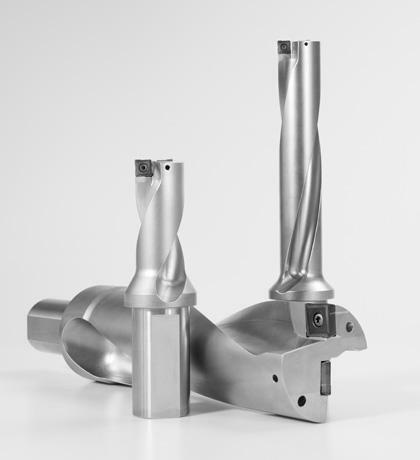 The internationally recognised CERATIZIT GROUP provides a wide portfolio of carbide solutions for various industries and applications from each of our four competence brands: Cutting Solutions by CERATIZIT, Hard Material Solutions by CERATIZIT, Tool Solutions by CERATIZIT and Toolmaker Solutions by CERATIZIT. For over 90 years, CERATIZIT develops and produces sophisticated hard material cutting and wear protection solutions. 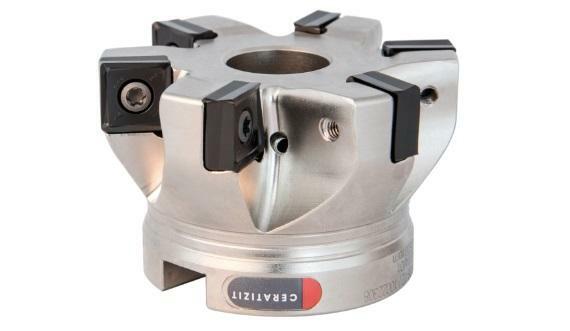 High-performance tool for solid drilling from Cutting Solutions by CERATIZIT. CERATIZIT EcoCut product range - drilling and complex machining without tool change. MaxiMill 491 shoulder milling: Cutting Solutions by CERATIZIT expands its product range to include a milling system with eight cutting edges and a 90° approach angle. Wide range of solid carbide tools – the best tool for all relevant milling applications and all common materials. Toolmaker Solutions by CERATIZIT develops and manufactures innovative solutions for tool manufacturers. We offer customised solutions in addition to the largest range of solid carbide rods. Hard Material Solutions by CERATIZIT offers you solutions for virtually all industry sectors in which customer-specific carbide solutions efficiently replace wear parts. Under the competence brand Toolmaker Solutions by CERATIZIT we develop and manufacture innovative solutions for tool manufacturers all around the world.